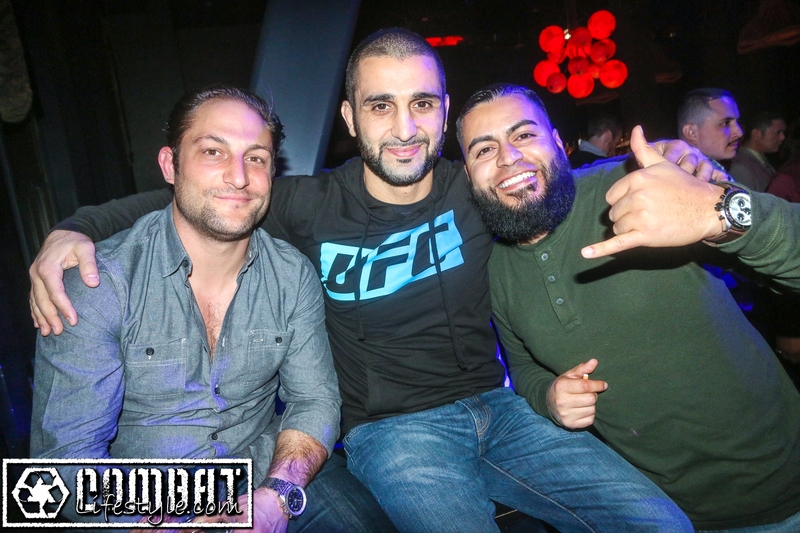 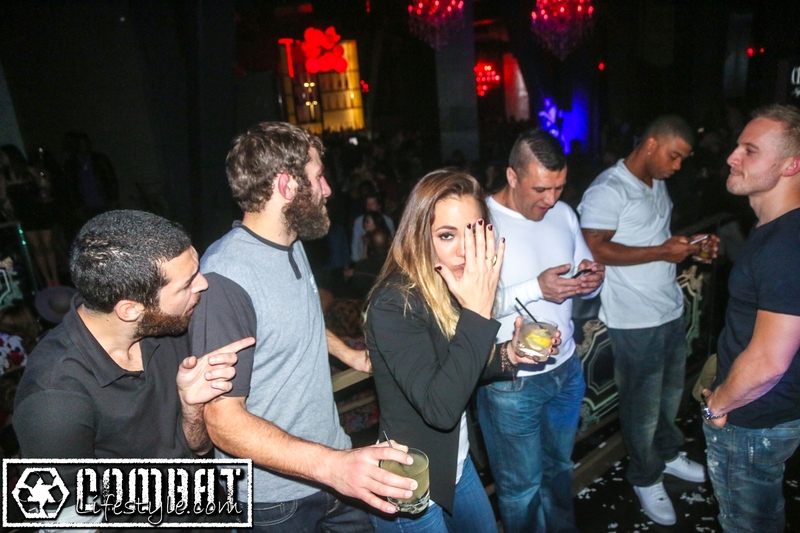 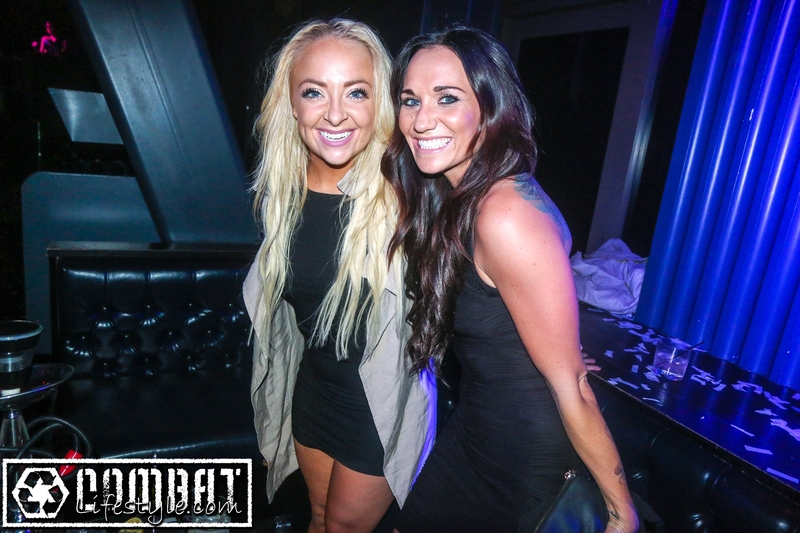 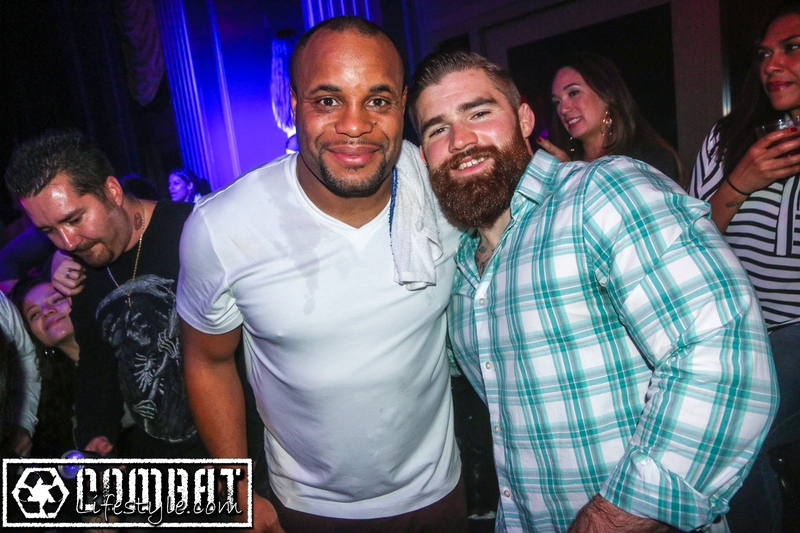 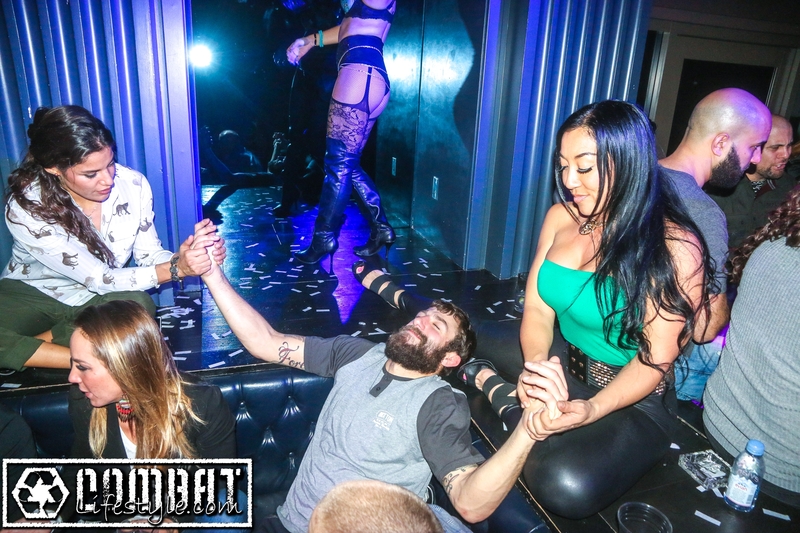 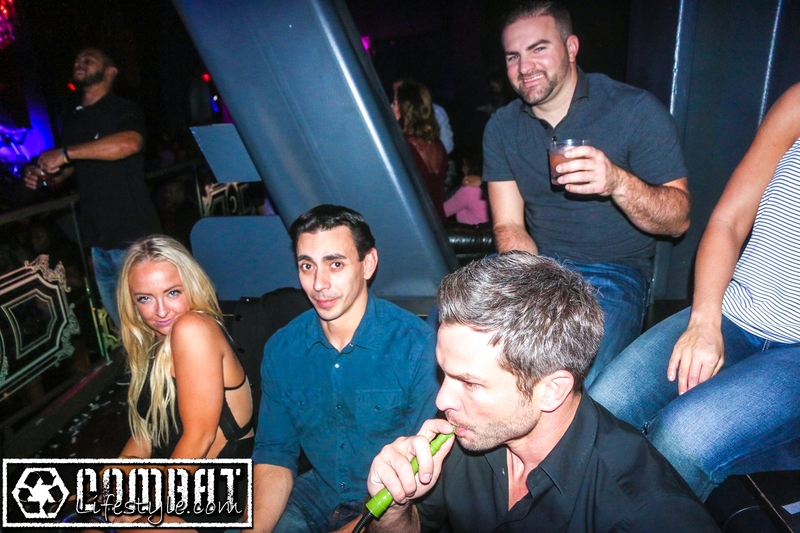 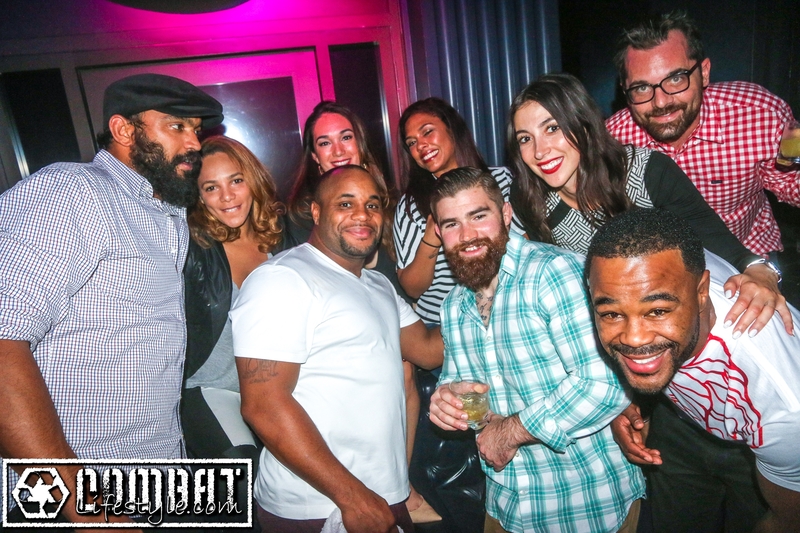 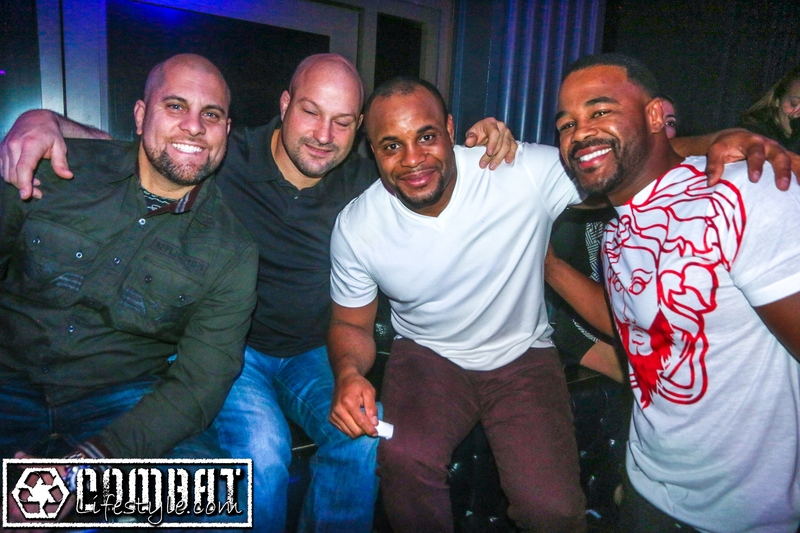 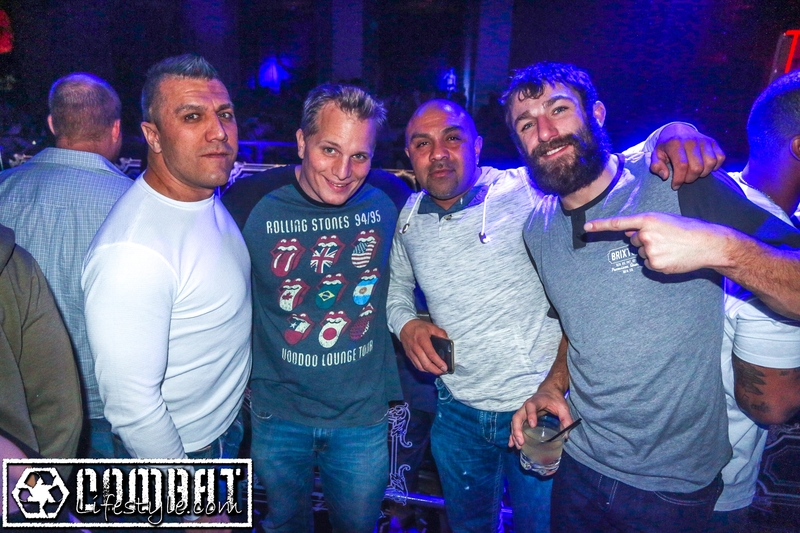 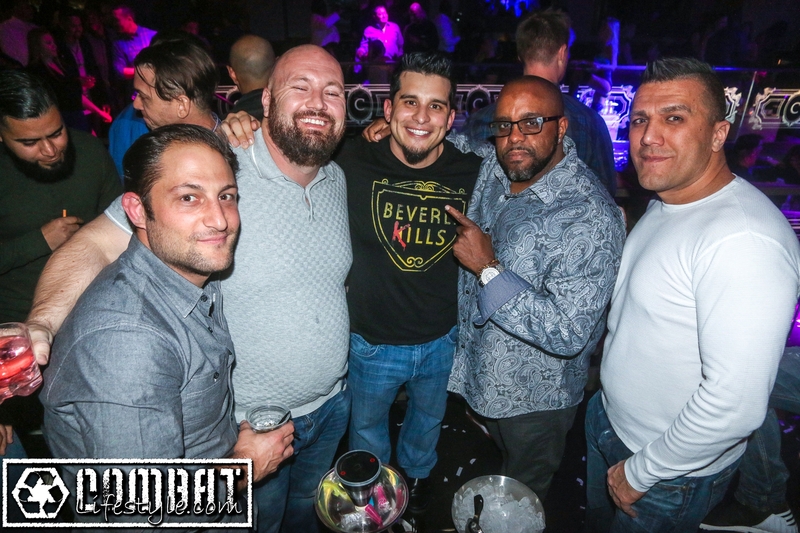 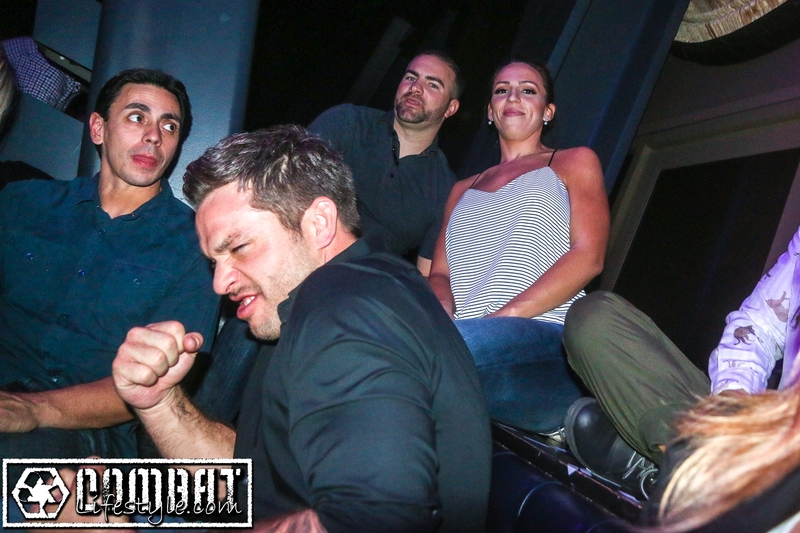 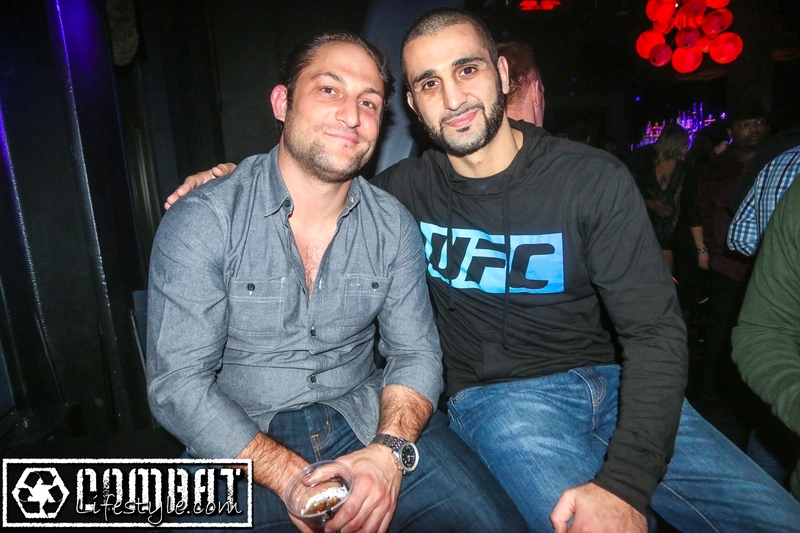 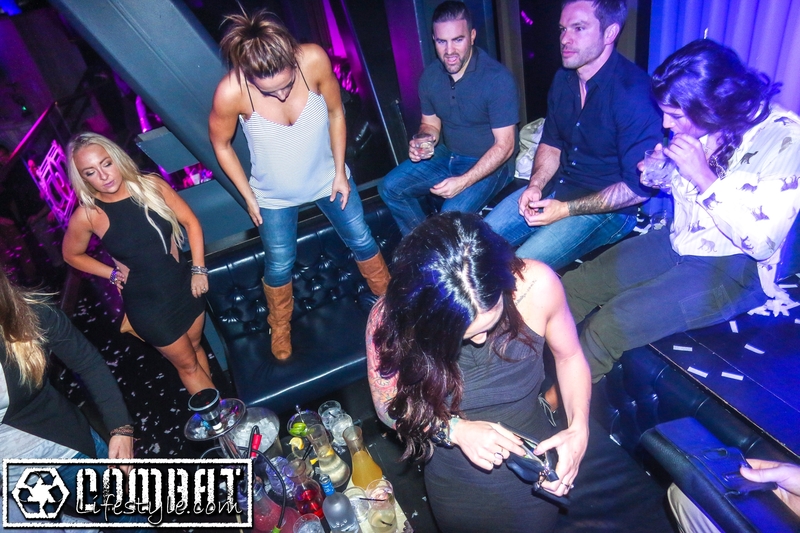 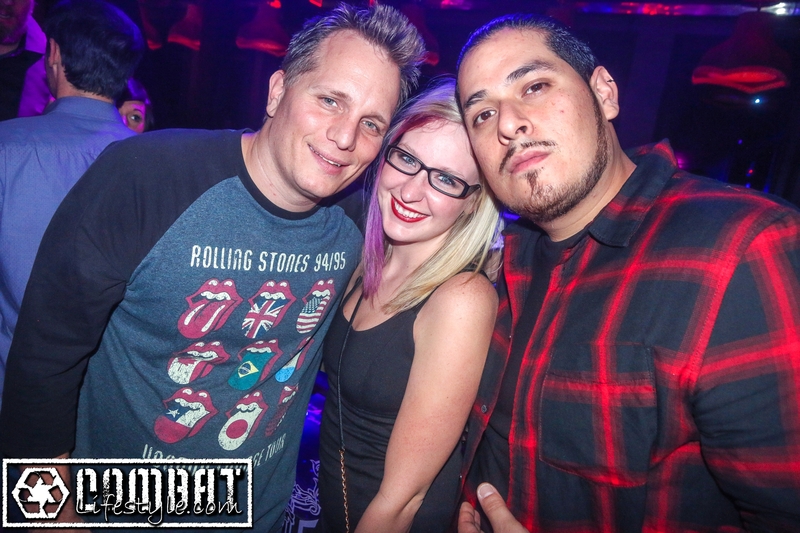 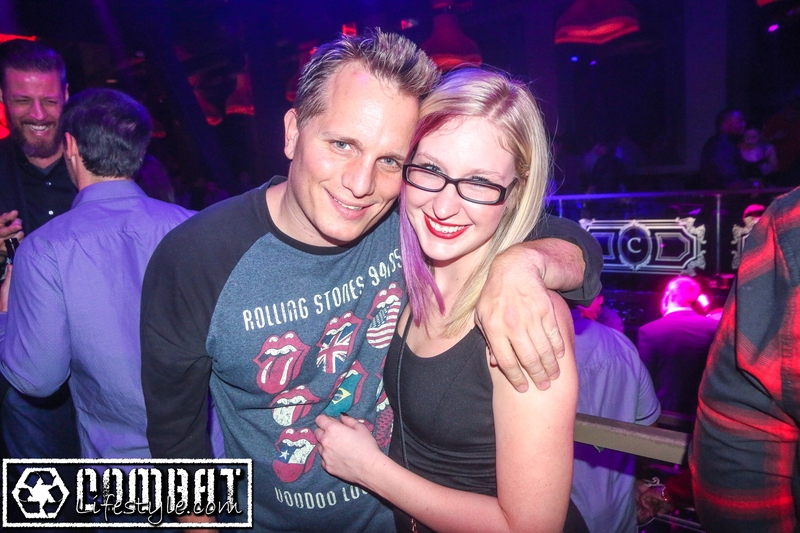 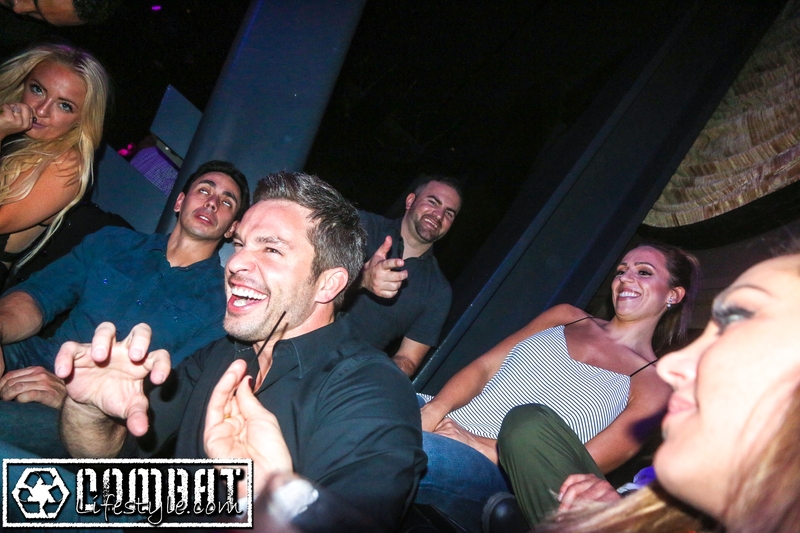 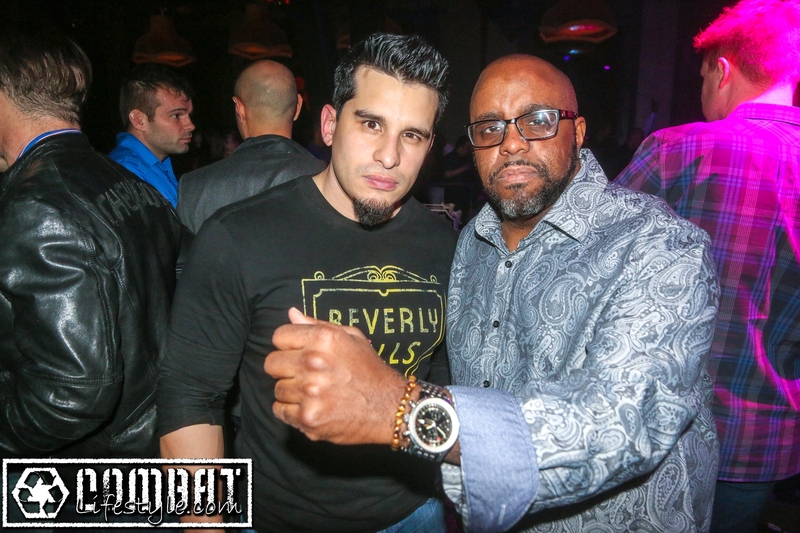 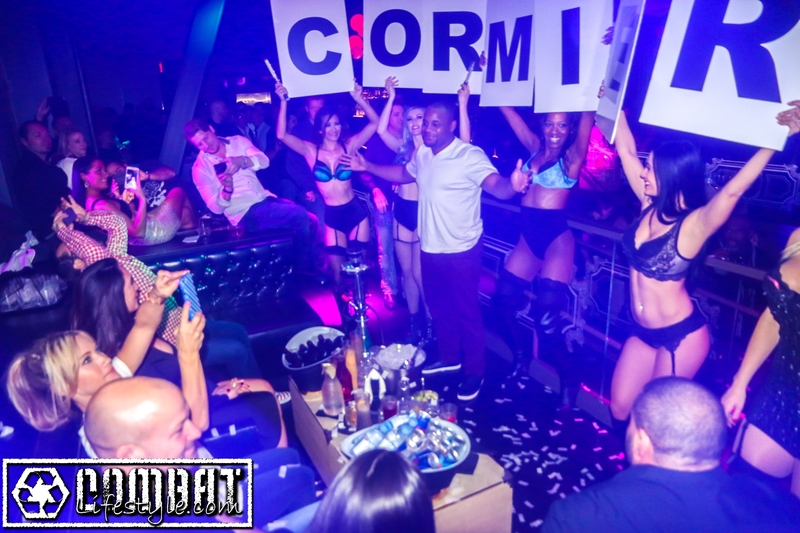 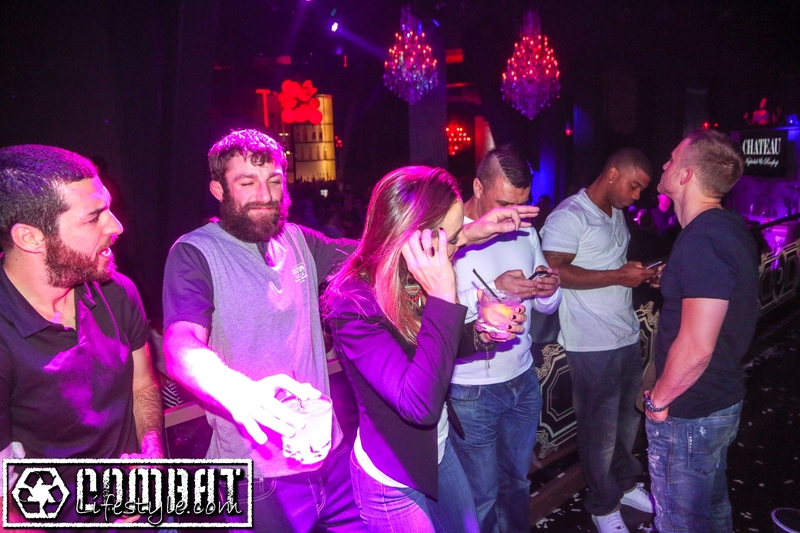 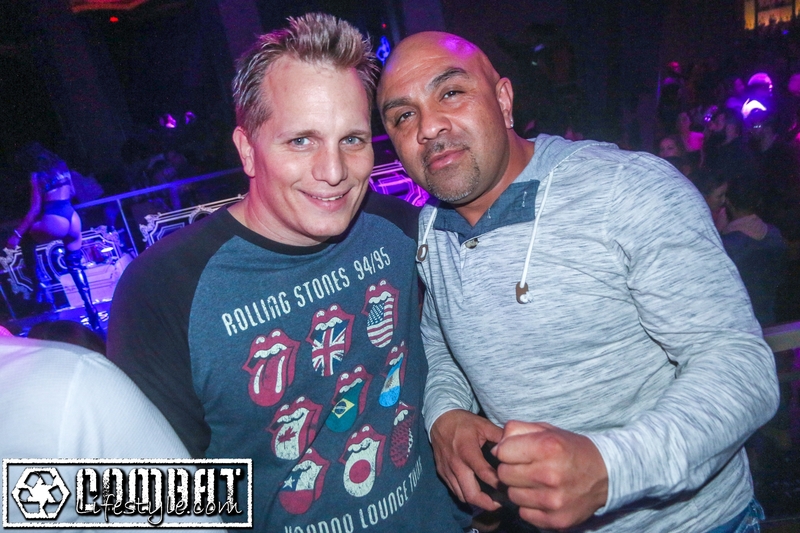 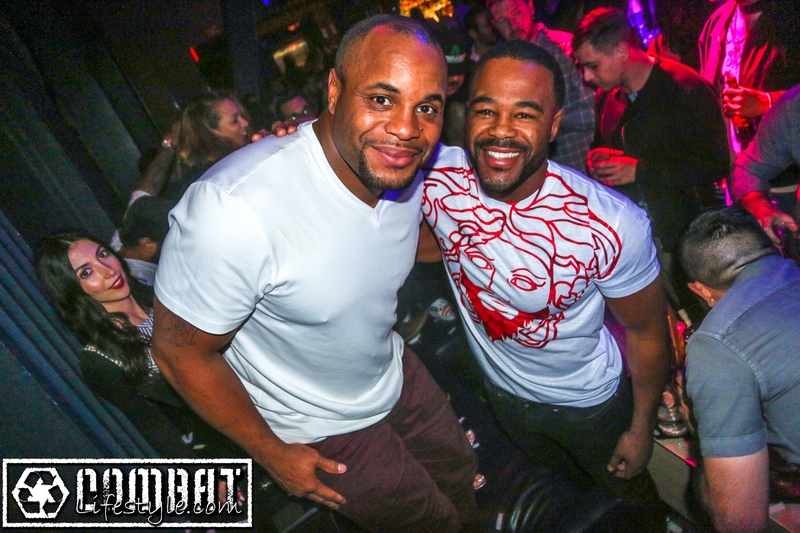 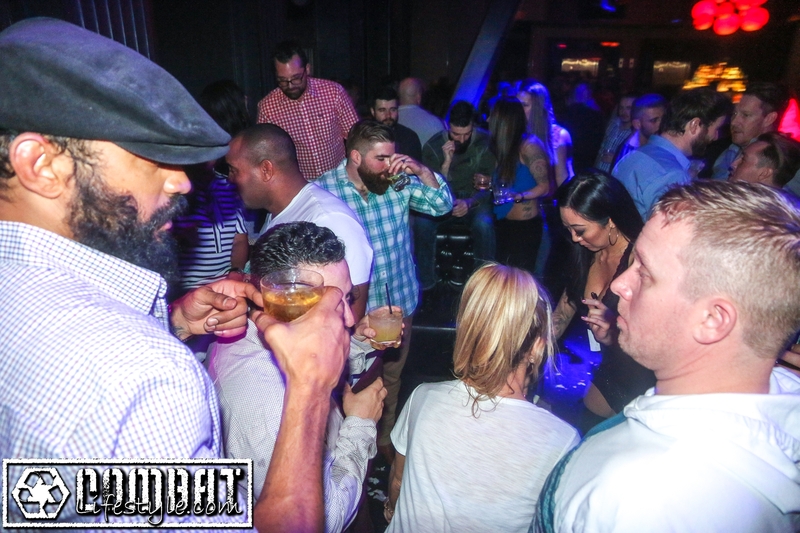 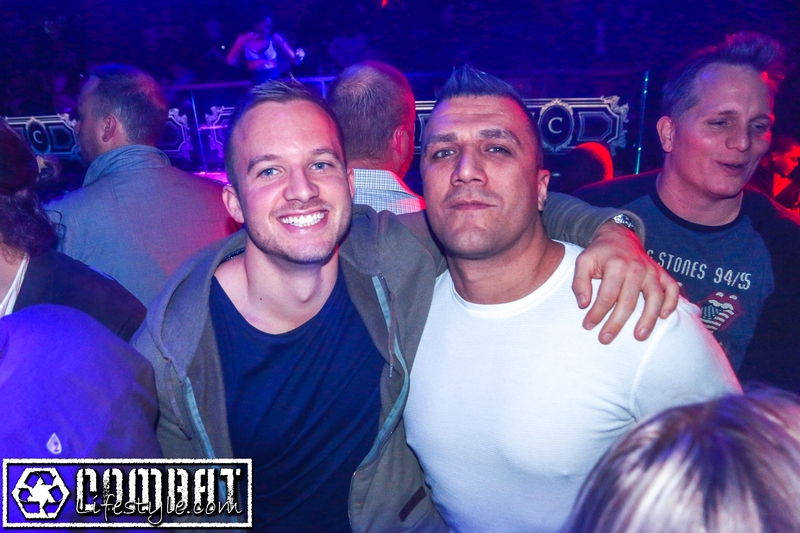 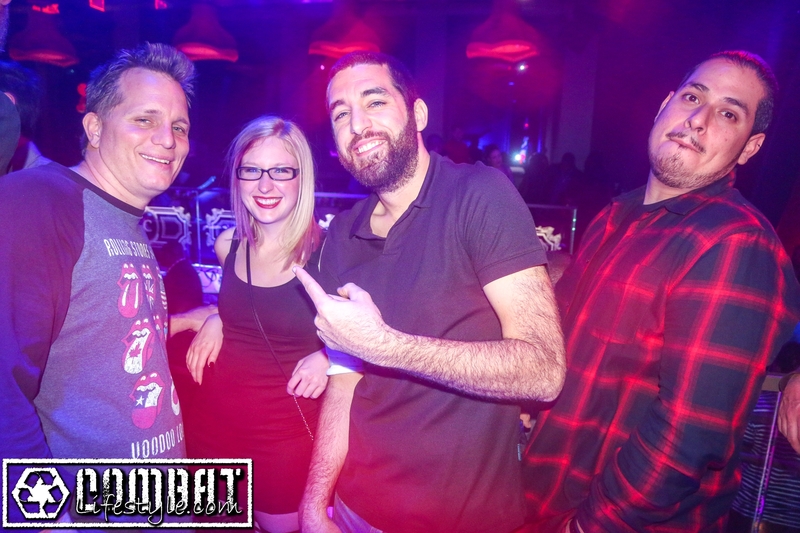 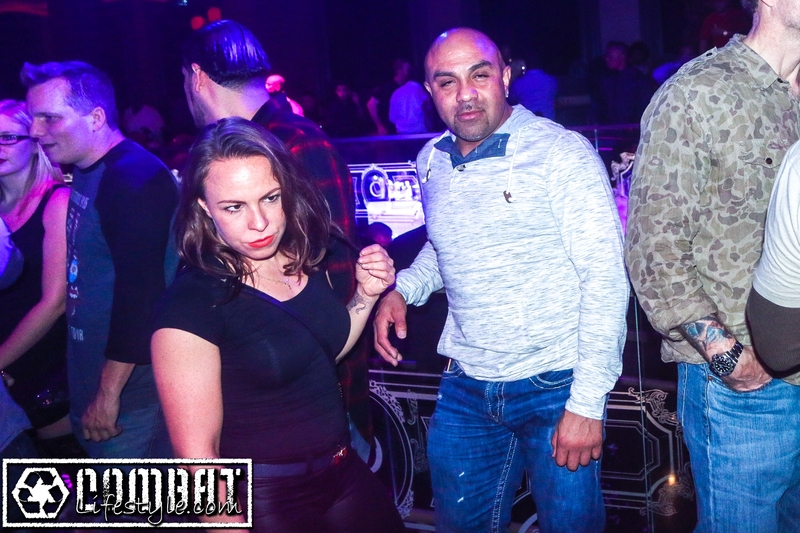 Daniel Cormier Hosts UFC Post Fight and Pre Fight Party at Chateau Nightclub on Friday night of UFC 194 Weekend. 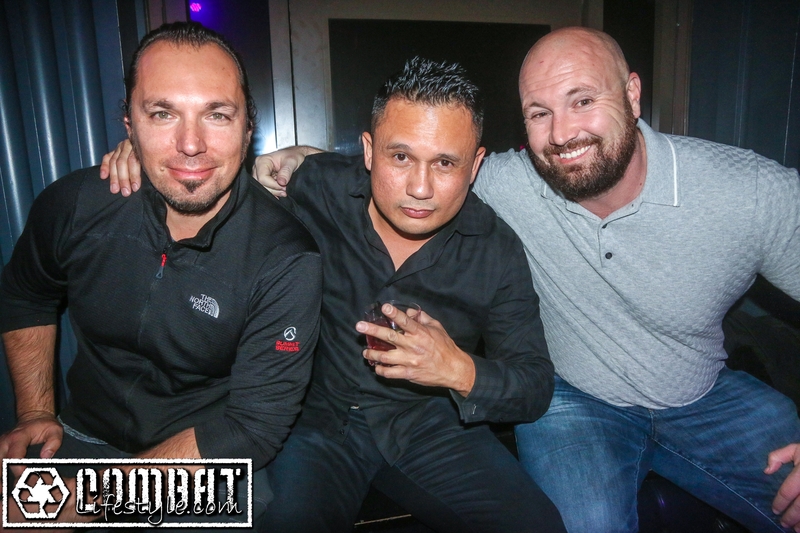 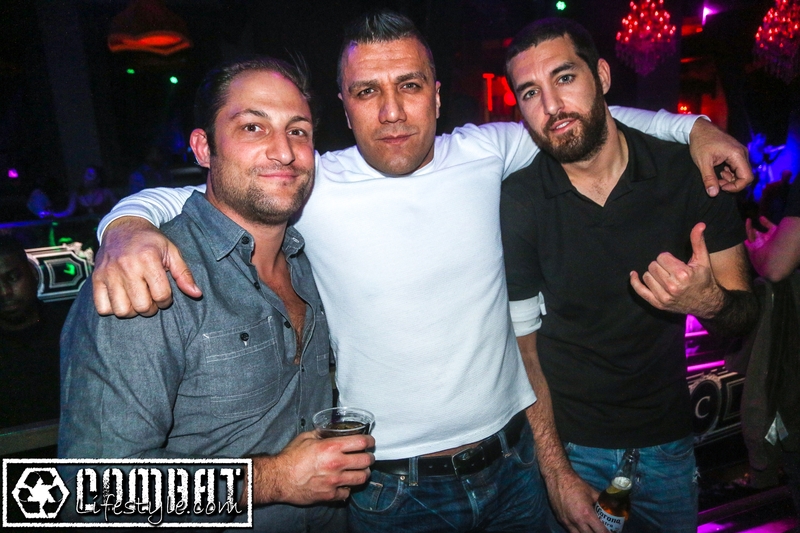 Cohosted by Tracy Lee of Combatlifestyle, this event was a fun time to be had by all. 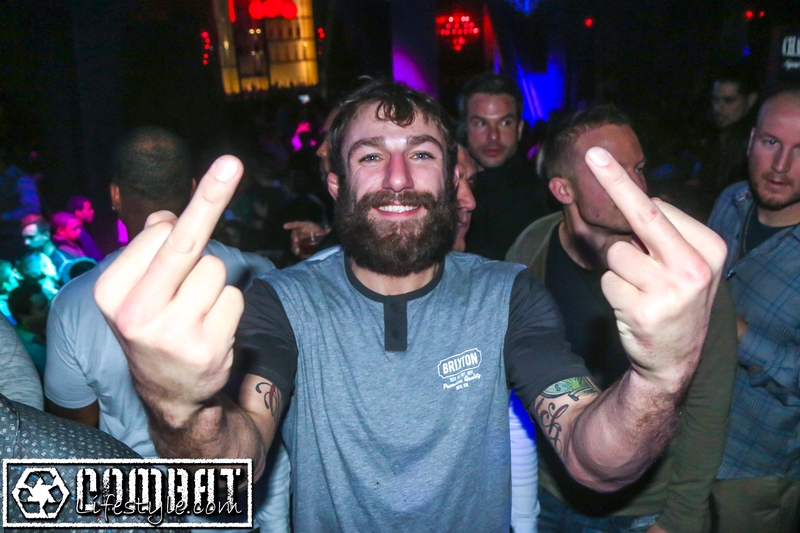 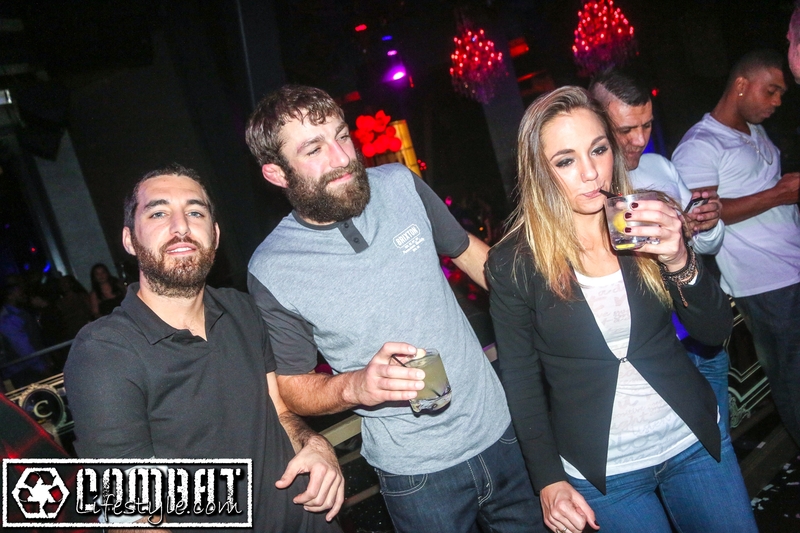 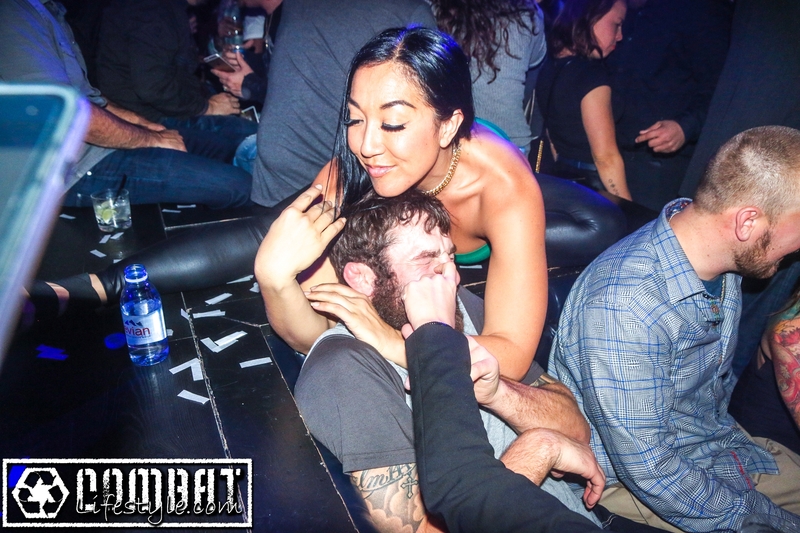 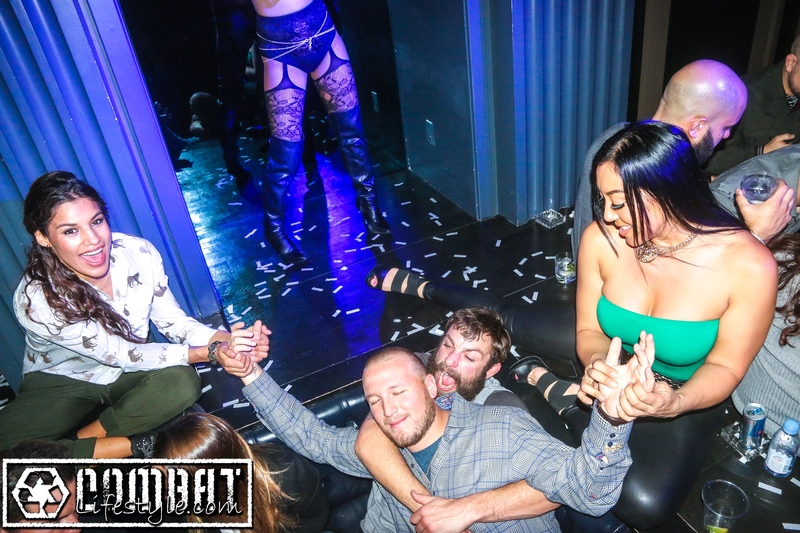 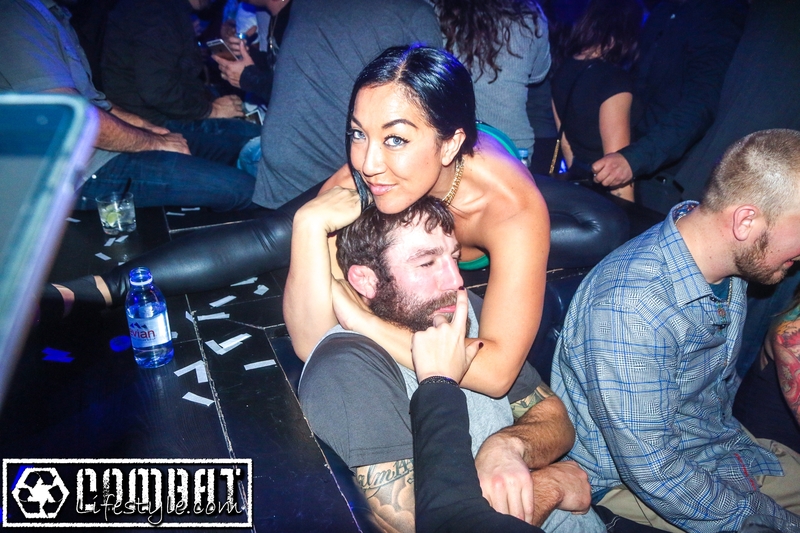 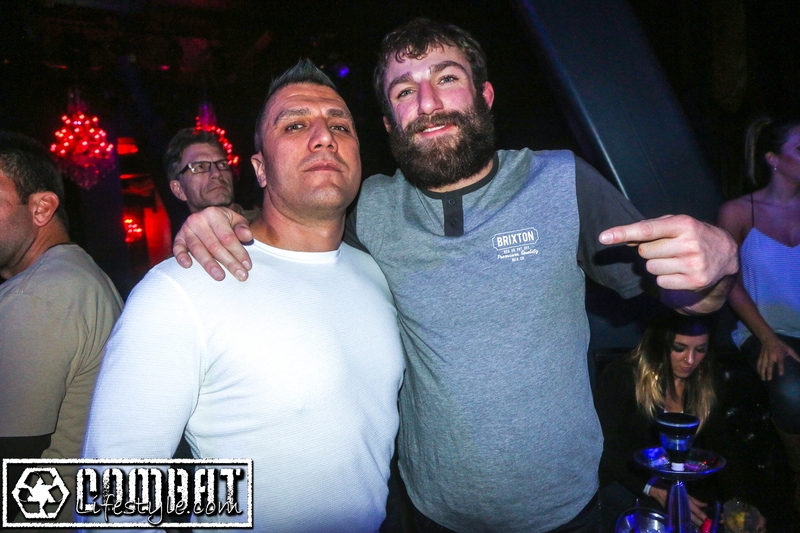 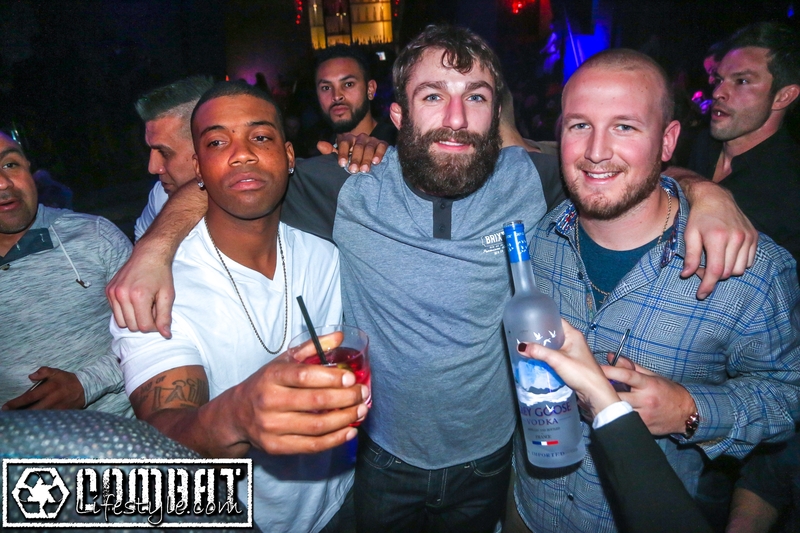 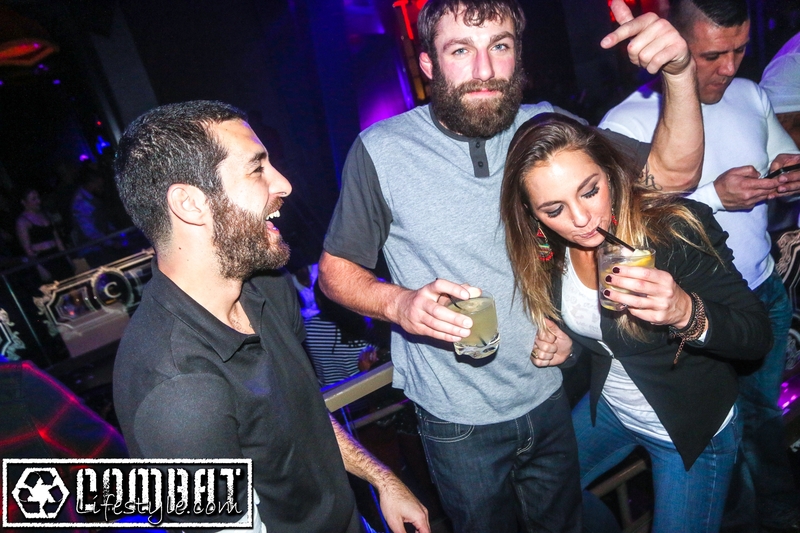 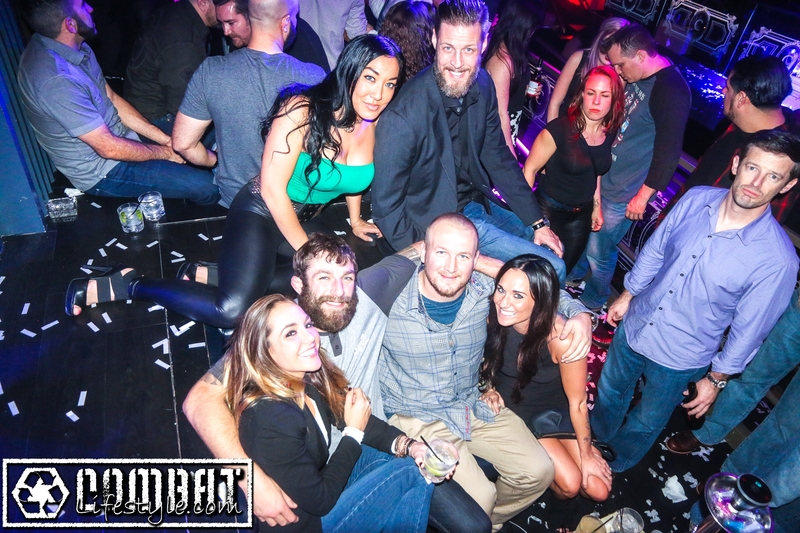 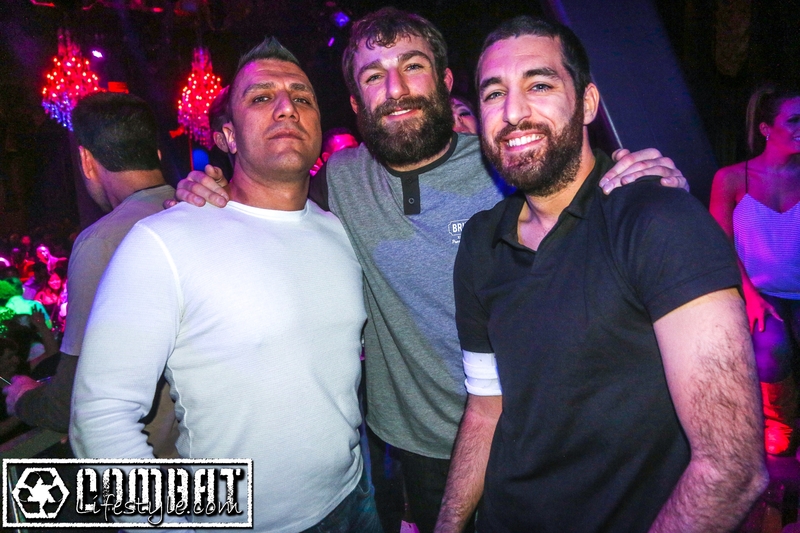 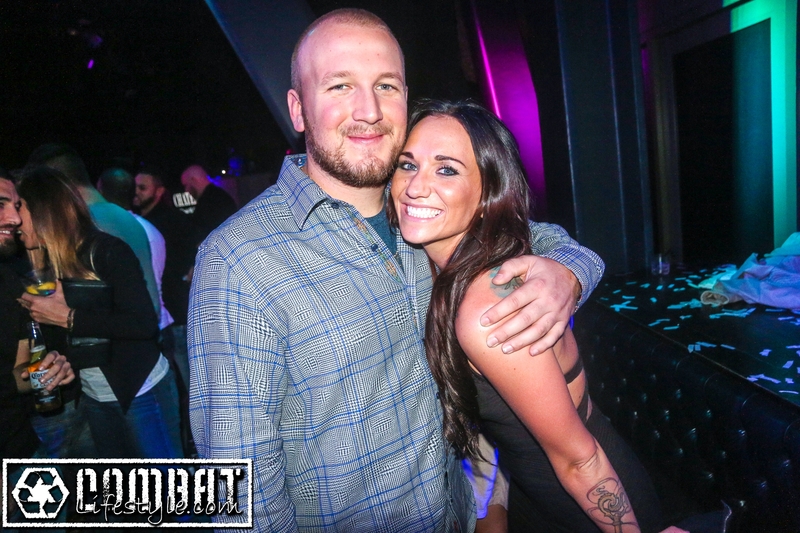 Many MMA Guests were in attendance including TUF Winners Michael Chiesa & Julianna Pena, as well as Rashad Evans, Jessica Penne and Liam McGeary! 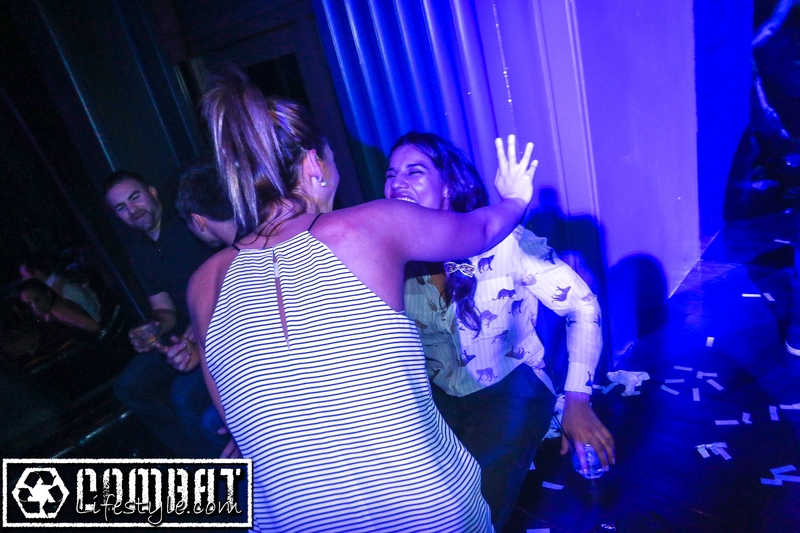 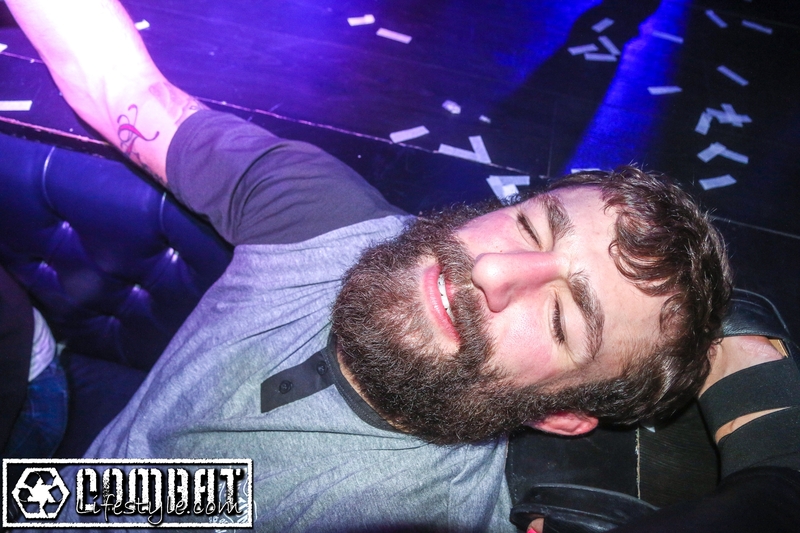 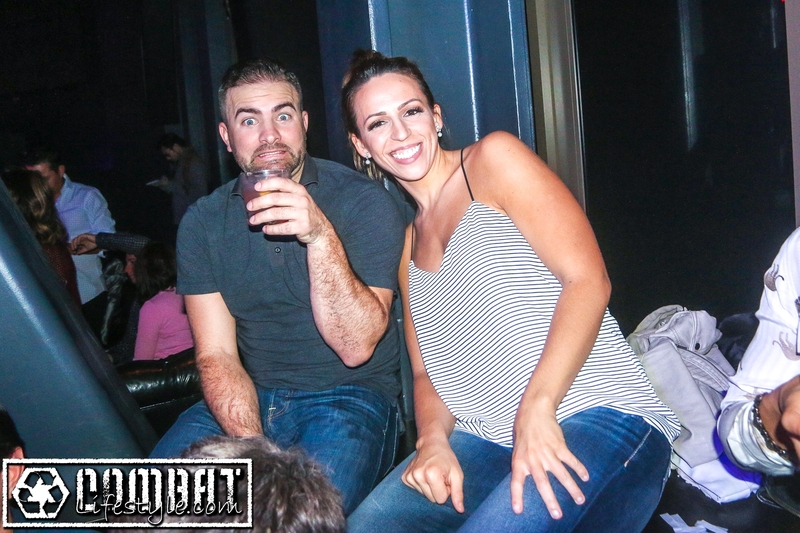 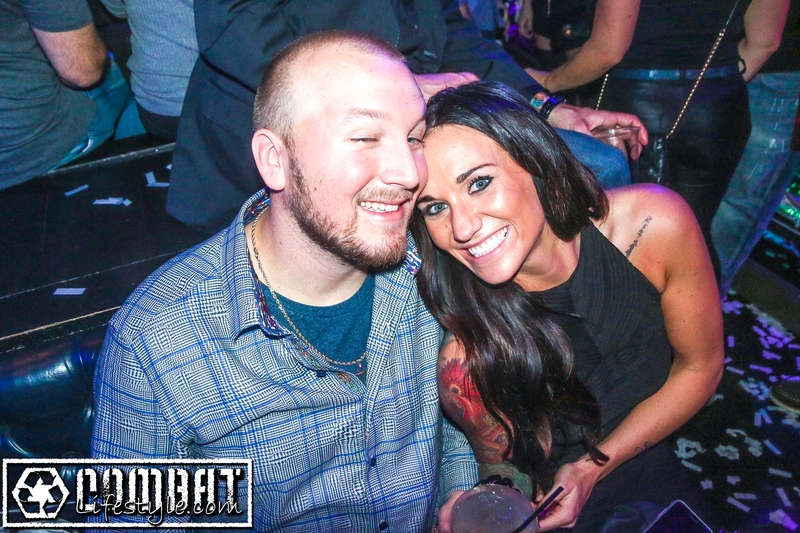 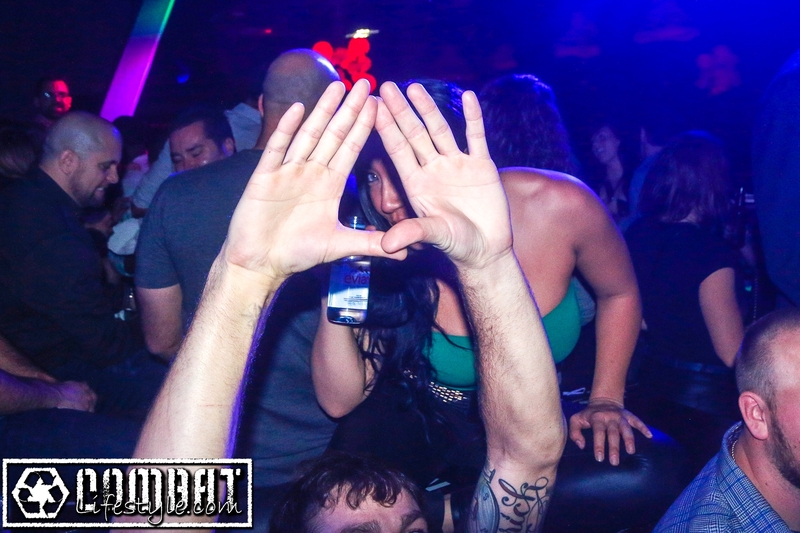 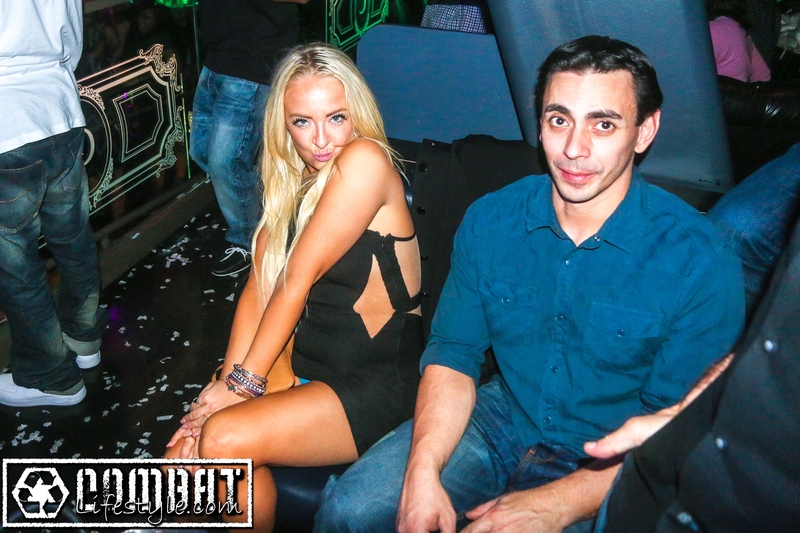 Check out all the fun pics from the night! 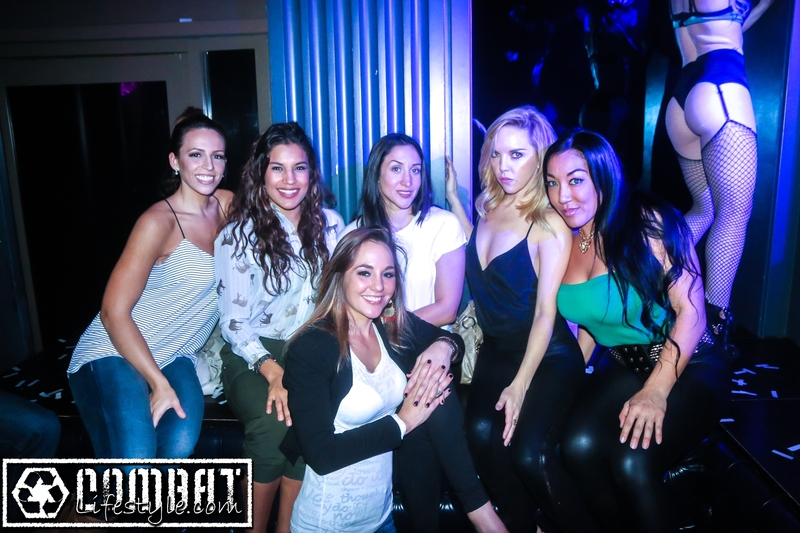 Photo credits include Tracy Lee, Mike Chiesa, Julianna Pena, and Travis Herriford!